What’s old is new again, and just as 1980s bright neon colors and skinny jeans are trendy, station wagons are regaining popularity from minivans. They’re dropping their stodgy image and re-emerging as family vehicles that, unlike minivans and SUVs, actually handle with most of the agility of their sedan and coupe siblings. If you want to revisit the first time station wagons were cool (actually, by 1972 they weren’t really cool anymore), you’ll have to pony up some decent dollars since the collector car crowd has taken notice of woodies and other period utilitarian vehicles. 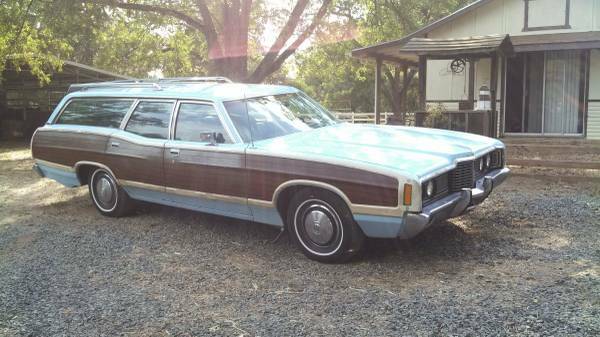 Check out this 1972 Ford LTD Crown Victoria Country Squire for sale for $3950 in Sacramento, CA. One of the major shortcomings of most car shows, aside from the fact that the owners aren’t driving their cars, is that they’re mostly arranged by marque or by year. What if show organizers arranged cars by more esoteric themes, such as designers, design trends, or social themes? You could tell much more interesting stories that way – juxtaposing Engle-designed Lincolns and Imperials, for example, or a progression spartan post-war European cars through the 1980s. Or you could set various cars from the wedge styling trend together so you could look at a VW Scirocco, Isuzu Impulse/Piazza, Lotus Esprit, Lamborghini Countach, and Alfa Romeo Alfetta GT all in the same row. 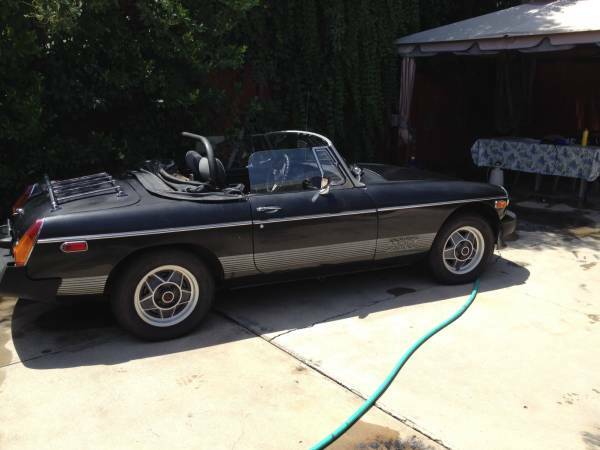 Well, some of those are out of our budget, but perhaps these two cars can get you started on your own wedge collection. 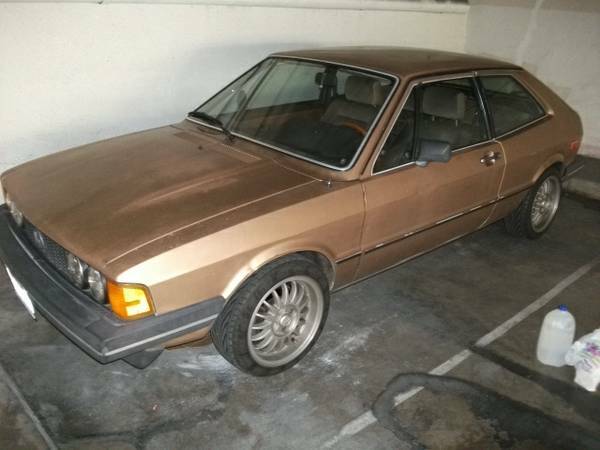 Check out this 1981 VW Scirocco 16v for sale for $3000 in West Hollywood, CA.